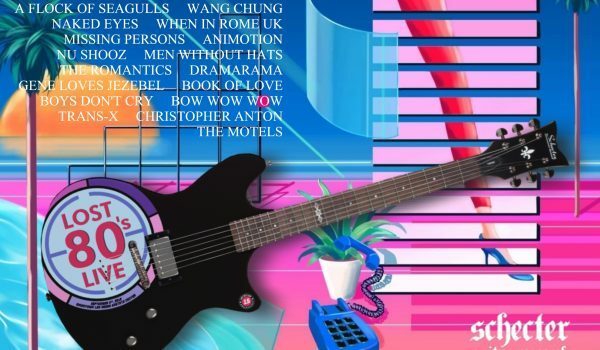 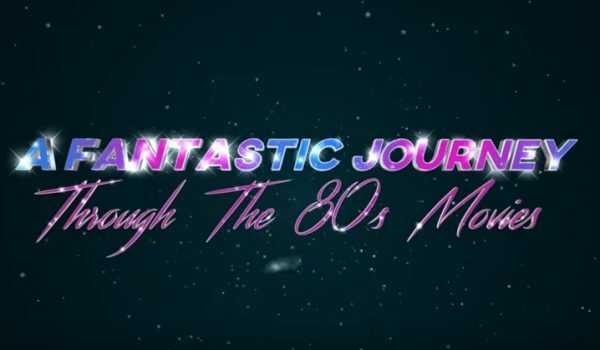 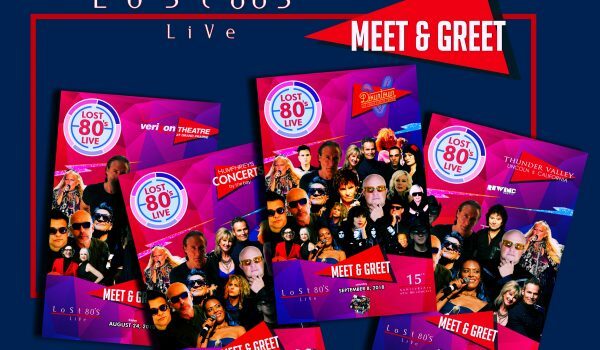 Naked Eye's, Bow Wow Wow & Trans X replaces Men Without Hats - Lost 80s Live! 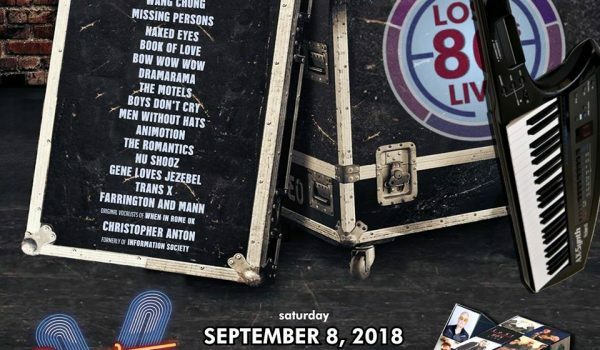 Naked Eye’s, Bow Wow Wow & Trans X replaces Men Without Hats one select dates due to their cancellation, see artist statement posted on Jun 1, 2018 see below. 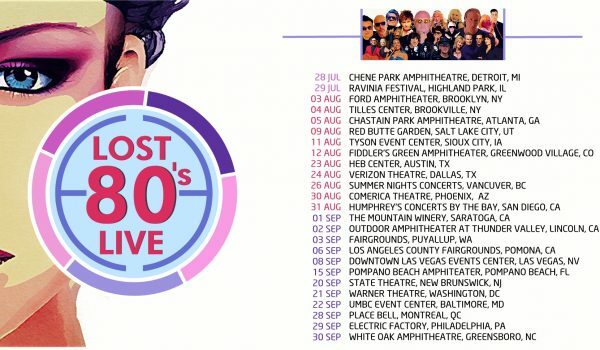 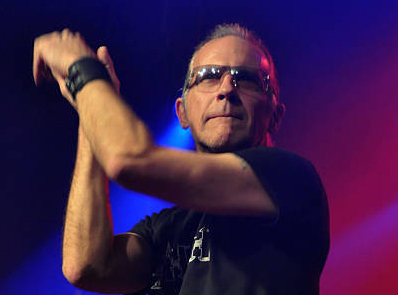 Due to a family medical situation, Men Without Hats are unable to come to the U.S. for the upcoming Lost 80’s Live shows. 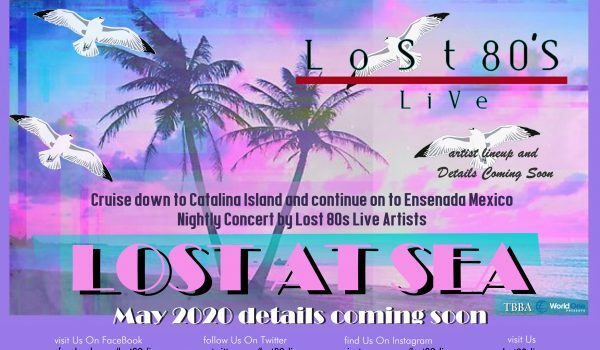 Ivan and the rest of band are disappointed that they won’t be performing for their fans and friends this summer, but are looking forward to seeing everyone at Lost 80’s Live in 2019.